Carrying Case – completely portable! 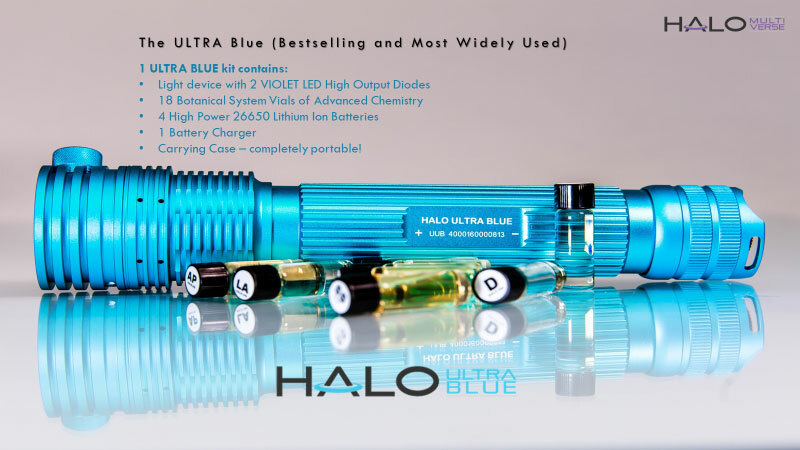 The HALO ULTRA BLUE System features a new, state-of-the-art high power violet light device that no longer requires being shut off for diode cooling. 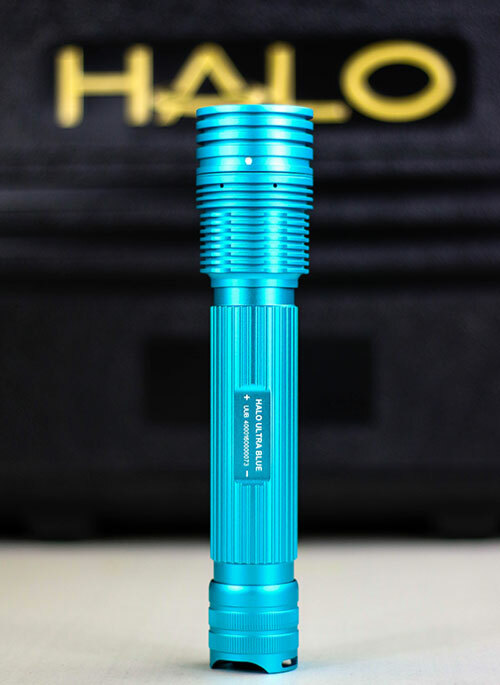 This represents a quantum leap forward in HALO light technology and provides the ease and convenience for which HALO Systems have become famous. 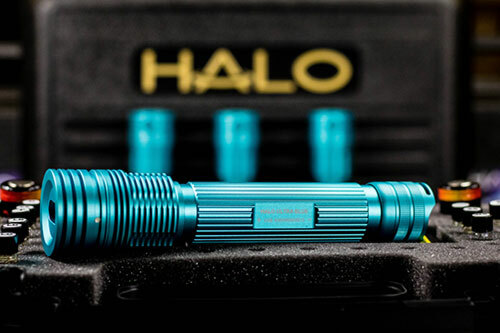 We are pleased to announce this unique portable System as the next leap forward in the HALO legacy!